This is an updated version of a blog that originally posted Aug. 1, 2013. 1.) Studies show that being physically active through football lowers body fat, strengthens muscles and increases the likelihood of continuing good health habits later in life. 2.) 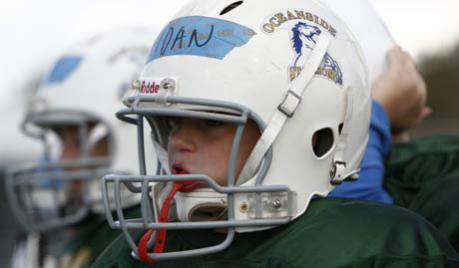 Football also introduces young players to new social groups and to a set of coaches who serve as role models. 3.) Research shows athletes tend to have higher levels of self-esteem and lower levels of depression.